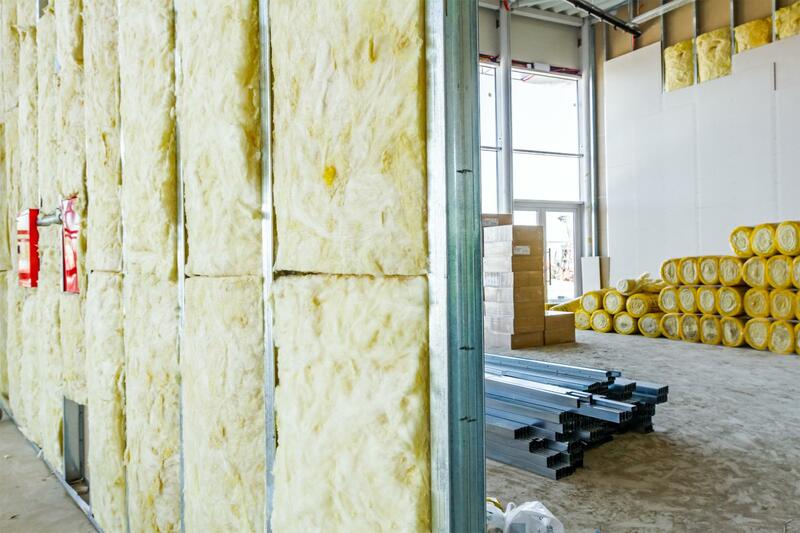 TARGET DRYWALL & ACOUSTICS offers insulation installation services for all types of clients in Mississauga, ON. 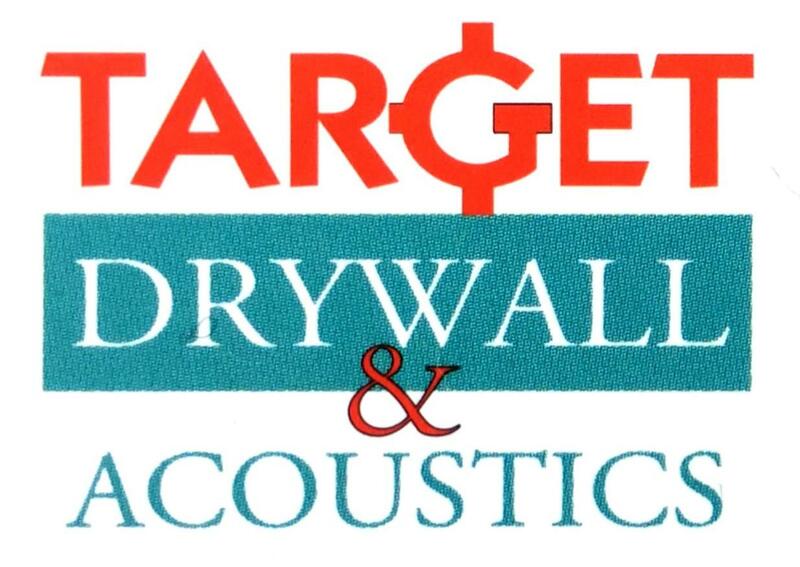 TARGET DRYWALL & ACOUSTICS handles your project with the most experienced staff in the industry. Whether you want thermal insulation installed or acoustic one, our team has got you covered. With extensive years of experience and knowledge, we ensure that each project is completed on time and within the decided budget decided. 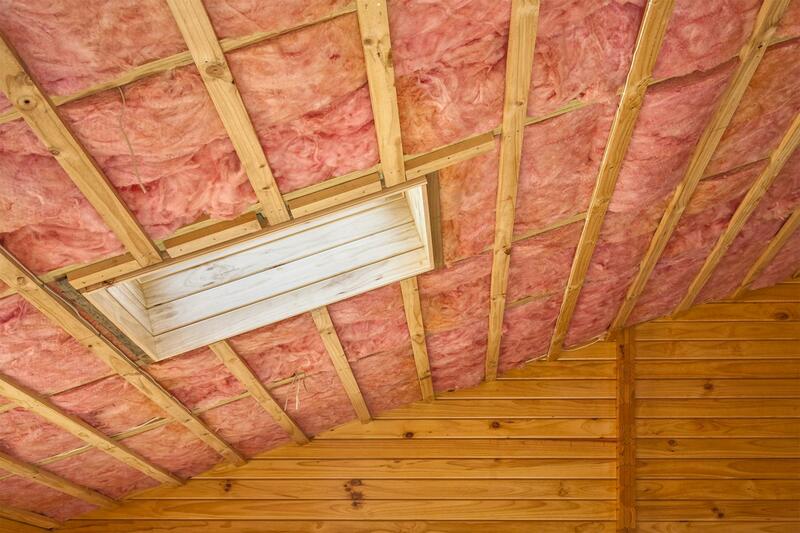 For more information about our insulation installation services. Installing spray foam insulation will save you up to 40 % on your heating and cooling costs. That’s why at TARGET DRYWALL & ACOUSTICS, we handle your projects with utmost dedication and professionalism. Our team ensures that your building maintains the proper temperature and for that, we can help you get the job done. To hire our services, get in touch.